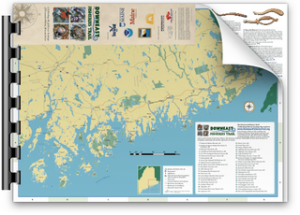 In the late 1880s, granite was as big an industry as fishing, with Maine granite shipped to New York, Boston, and beyond. 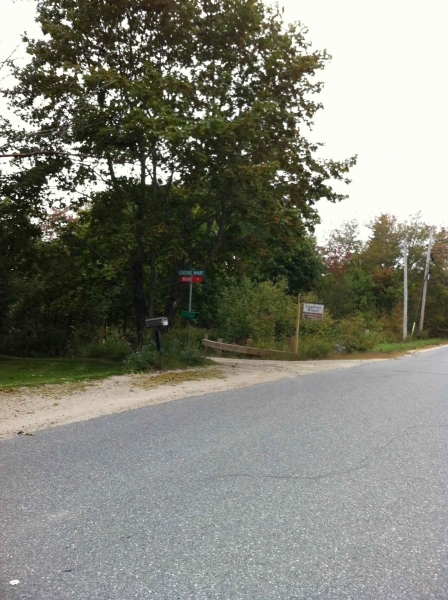 Sullivan’s quarries became well known for producing high-quality granite pavers. 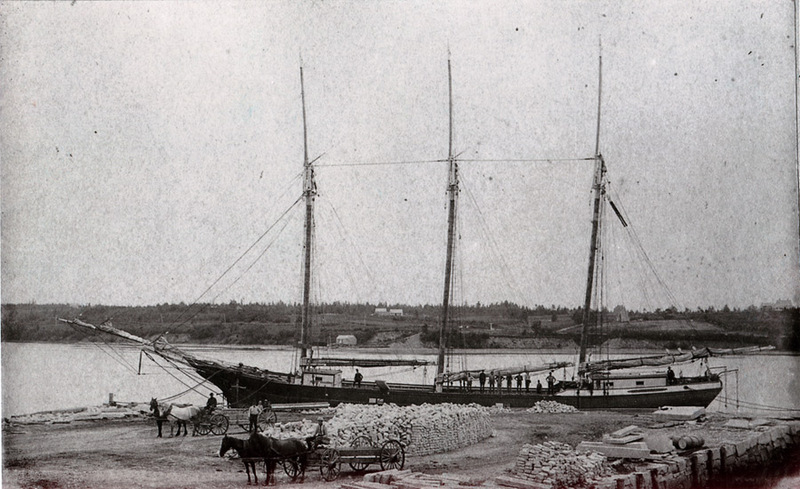 A granite wharf was built on the Taunton River to load schooners destined for southern markets. 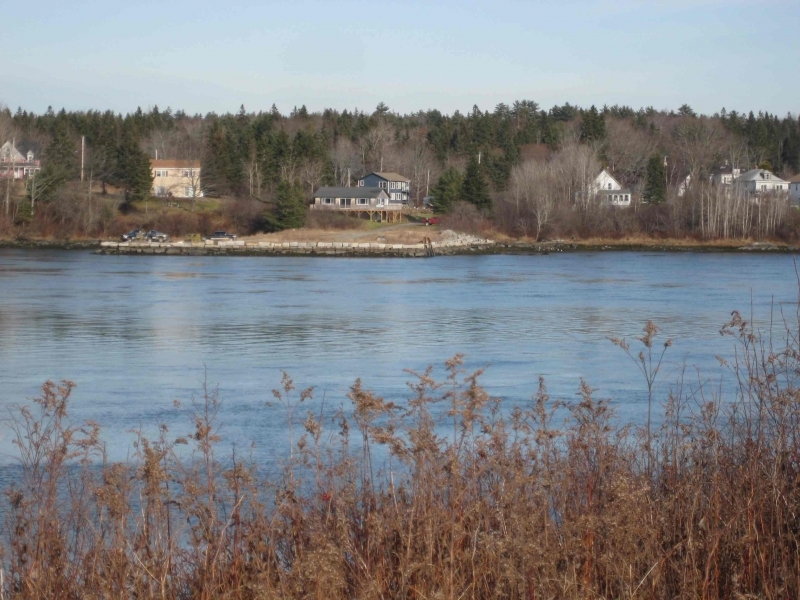 Today it is the center of a community effort to celebrate the region’s granite heritage and local fisheries, and to promote public access to the sea. 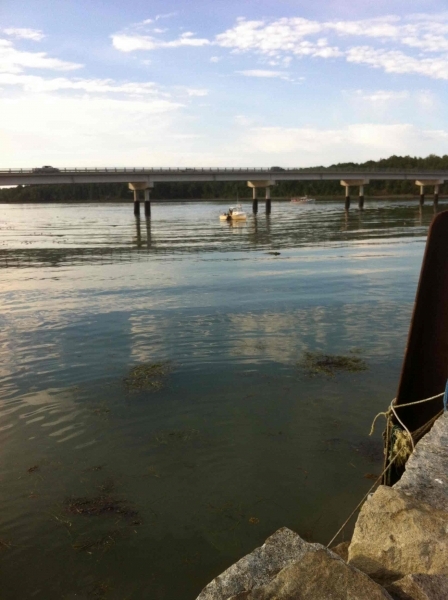 Lobster boats currently use the wharf where granite schooners threw their lines over a hundred years ago. 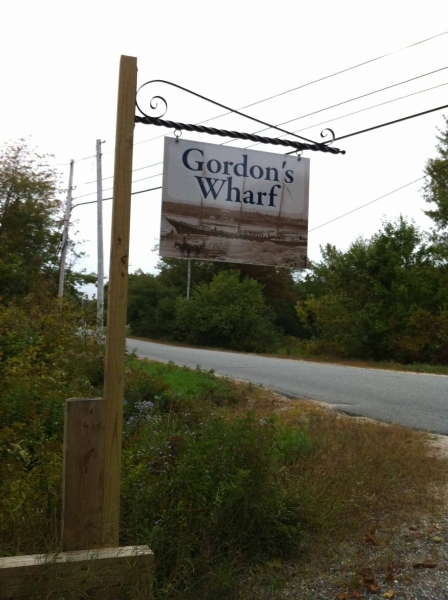 Gordon’s Wharf hosts an education center run by Friends of Taunton Bay and serves as a field office for Maine Coast Heritage Trust. CAUTION: Currents can be strong. Year-round (wharf); Seasonal (education center). Parking. Accessible. Water access.